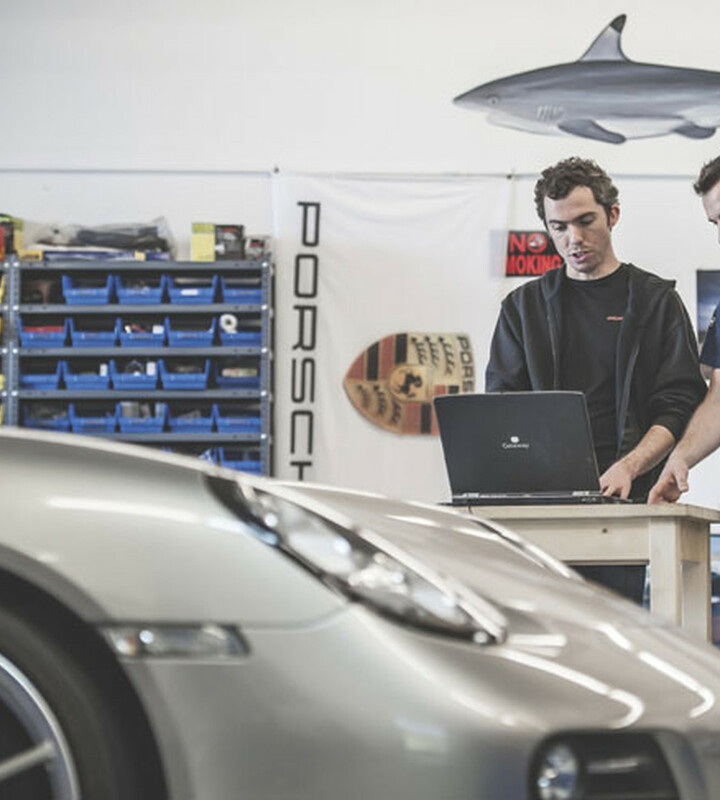 Shark Werks, Inc. treats each and every Porsche that comes through our doors as one of our own. We suggest, sell and install the very same parts that we ourselves use and/or would like to use on our own cars. Whether you want improved performance for driver's education on the race track or desire a more fun and spirited street machine we can cater to your personal needs. Shark Werks Inc, also utilizes factory tools to build and strengthen the GT3/GT2/RS/Turbo or 964 engine. We are conveniently located in proximity to BART and several Rental Car Agencies and can assist with drop off/rental services. For shorter-term appointments a comfortable customer lounge with Wi-Fi is also available. For clients wishing to send cars via Transport from other areas of the US there are several recommended carriers that can be used. At this time, Shark Werks does not perform PPI (Pre Purchase Inspections). We recommend talking to one of the many local dealerships for this and routine internval services. For examples of our work over please view our extensive Porsche Project Gallery. 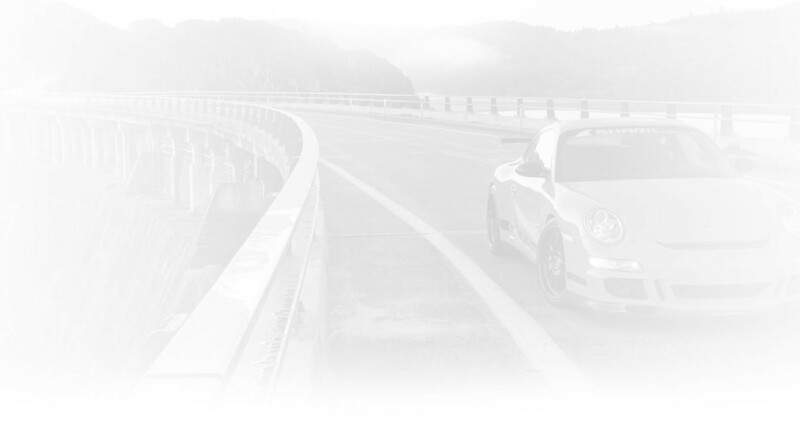 We also recommend browsing our Tuning & Modification Guides.